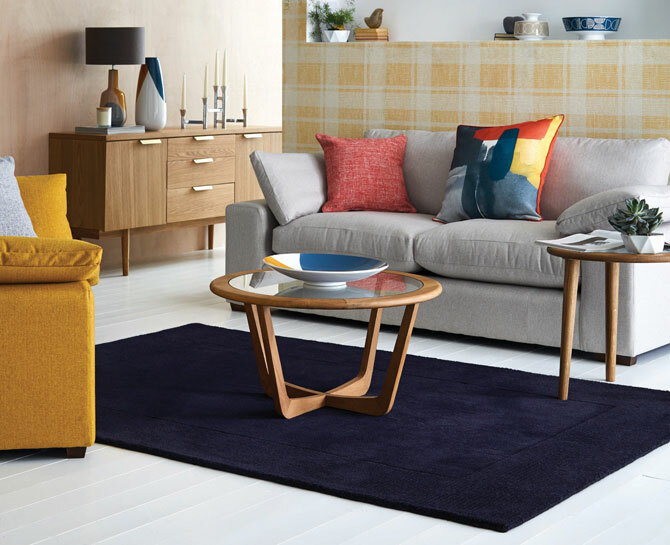 There are different shapes / sizes available for this design, the longest being the G-Plan Astro oval coffee table. 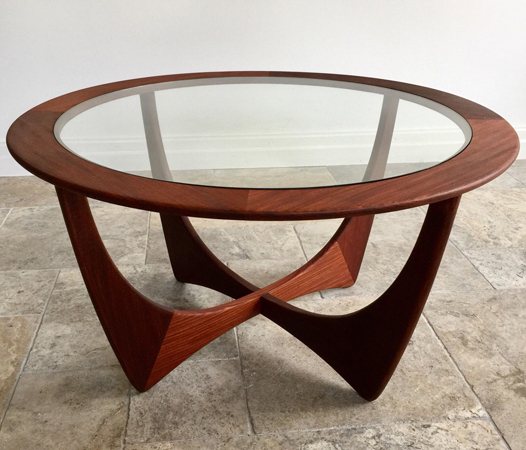 Long title, but that’s because this is a piece of furniture that really is quite versatile. 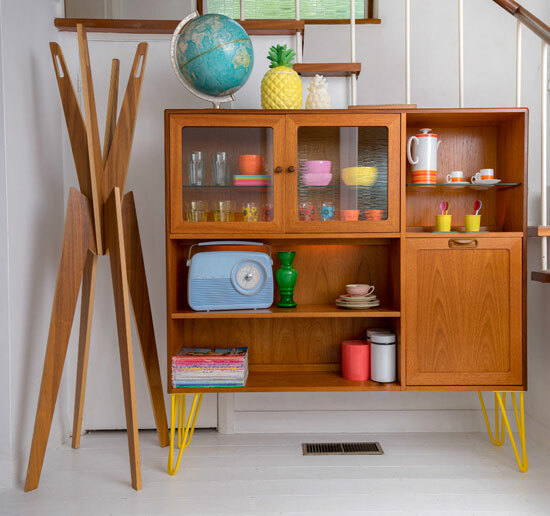 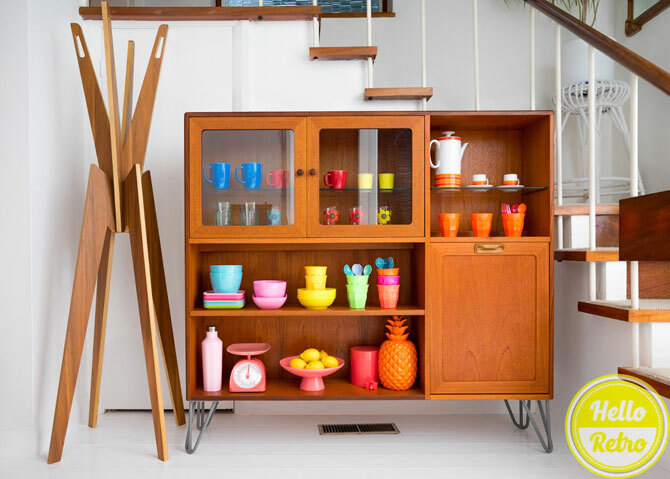 So we’ll go with a pair of vintage G-Plan mini sideboards or storage units.